While no one has a crystal ball, it looks like those who have surveyed the global economic landscape and predicted higher gold prices for 2014 do have some credibility. Last week, gold broke $1,300 and closed Friday at $1,320 an ounce. Is this the start of a larger move to regain some (or all?) of what it lost in 2013? The fact is, the miners can only extract gold at a tortoise’s pace, but the bankers are printing dollars like a hare, and we all know slow and steady wins. As it was, in her testimony to Congress, Yellen toed the line on the taper started by Bernanke and skated by unscathed and unchallenged… at least for now. 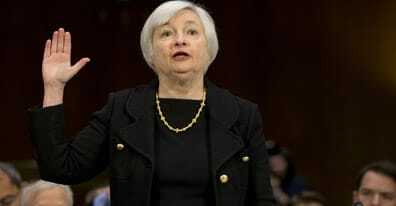 She is also promising to keep interest rates close to zero for quite some time, even after the taper is tapered out. (Yeah, because that’s not inflationary at all…) Meanwhile, there is ever decreasing demand for our debt. It is brave and unexpected for Yellen to stand pat on the taper in the face of more weak economic data on retail sales and jobless claims. Some are blaming it on the weather. On the other hand, it could just be a weak economy. For whatever reason, Yellen is telegraphing that she wants out of QE via taper, unless… really REALLY bad news comes down the pike. Could it be that $4 trillion makes even the Fed blush? What have they done to our money? As always, here at Birch Gold Group, we are your Fed watcher, slicing and dicing what this all could mean. 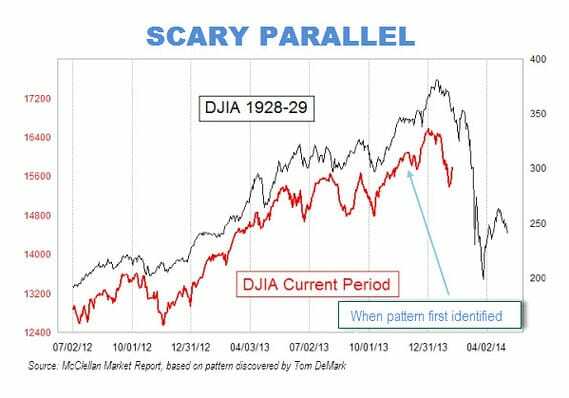 In the coming weeks, look for more expert analysis: what has QE done, how has it missed the mark, why do they seem so anxious to get rid of it, are they truly anxious to wind it down? You’re going to want to read what we have lined up. But while the guesswork might be interesting to some, for others, it is much more comfortable to simply hold some precious metals in their portfolio and worry less. If that’s where you are, give us a call. Or take the small first step of requesting an investment kit here. There is no cost or obligation to you. What will cause gold to rise in 2014?